Days later, on June 5, three members of the city council (Mayor Spencer, Vice Mayor Vella, and Councilmember Oddie) decided not to pursue putting an infrastructure bond measure on the ballot that included climate adaptation revenue. The bond, to be paid back in 36 years through property taxes, would have provided funds to specifically upgrade storm drains and pump stations to prevent flooding and keep pollution from the Bay. It would also have provided specific funds for repairing sidewalks, streets/potholes, and city buildings. A new citywide climate adaptation policy is expected to be released a year from now, in June 2019, which will highlight costly infrastructure needs. Having an infrastructure bond measure already approved would allow us to both implement the climate adaptation recommendations and get started tackling the $200 million worth of repairs and upgrades currently identified by our Public Works Department. We could also be doing something immediately at the city council level. 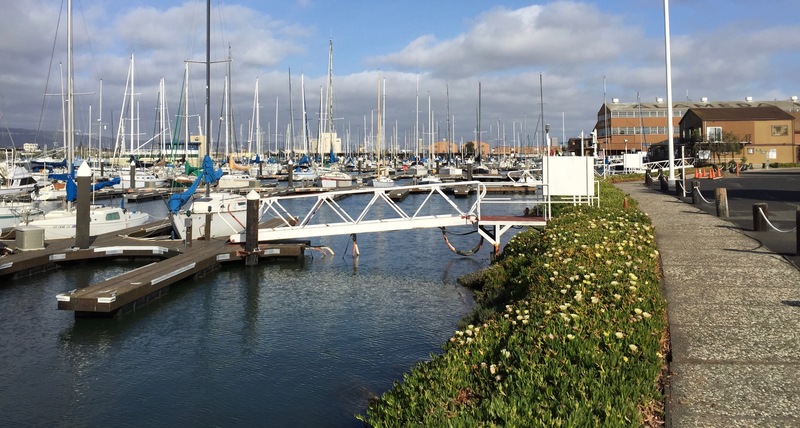 The Alameda Marina project is currently scheduled to go before the council for final approval on July 10. Hopefully, the council will adjust the height requirement for the new sea wall (which will be owned by the city, but constructed by the developer) so that it is in line with the state’s current sea-level-rise projections. 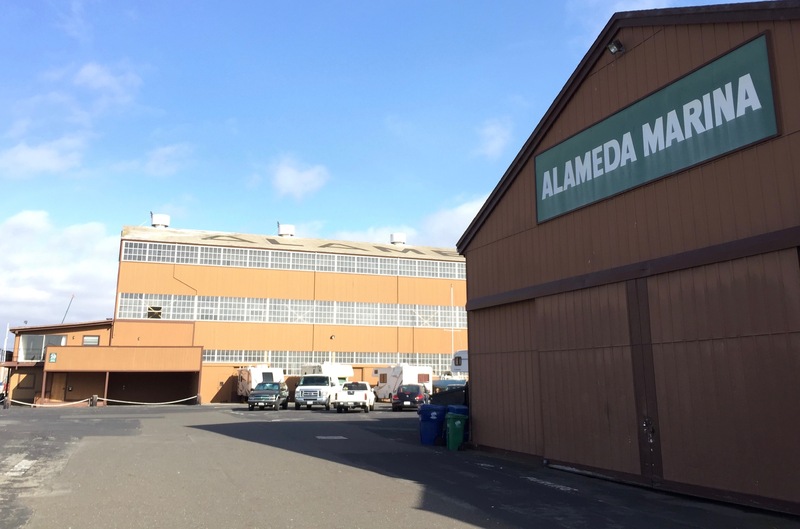 This entry was posted in Economic Development, Elections, Environment and tagged Alameda, climate action, infrastructure bond, Marina, sea level rise, shoreline. Bookmark the permalink. Thank you Irene. Getting my rowboat ready.